It takes a village to heal a child. 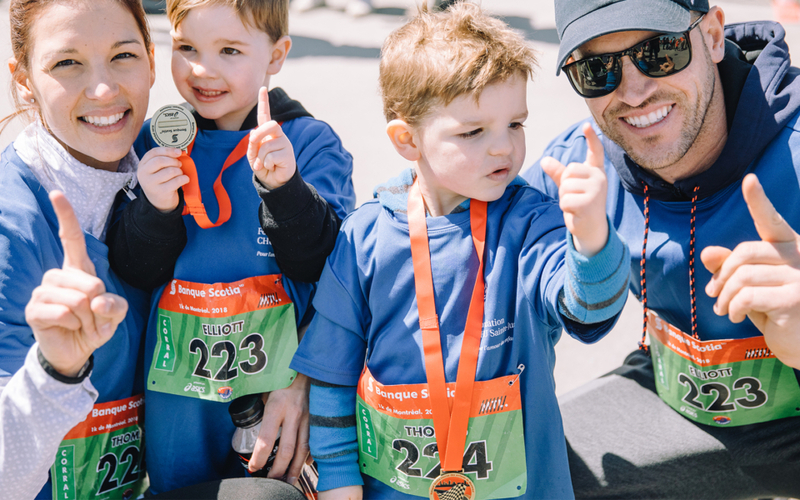 With your patients, your family, your colleagues, your children, your friends, your caregivers: come and run for Sainte-Justine! 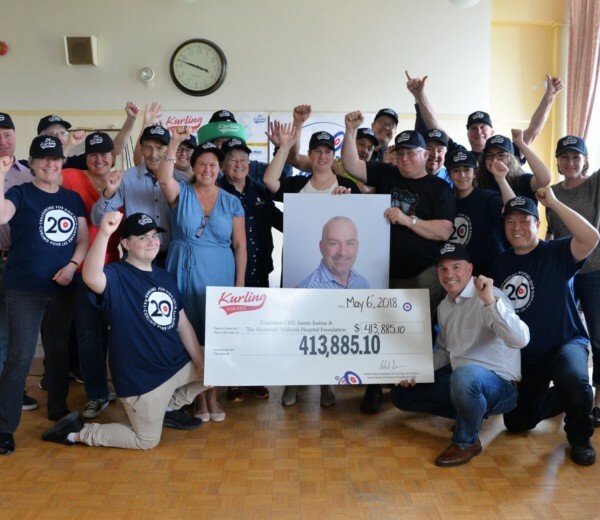 For more than 20 years, this charity curling tournament has made a great difference in improving the lives of children in Sainte-Justine. 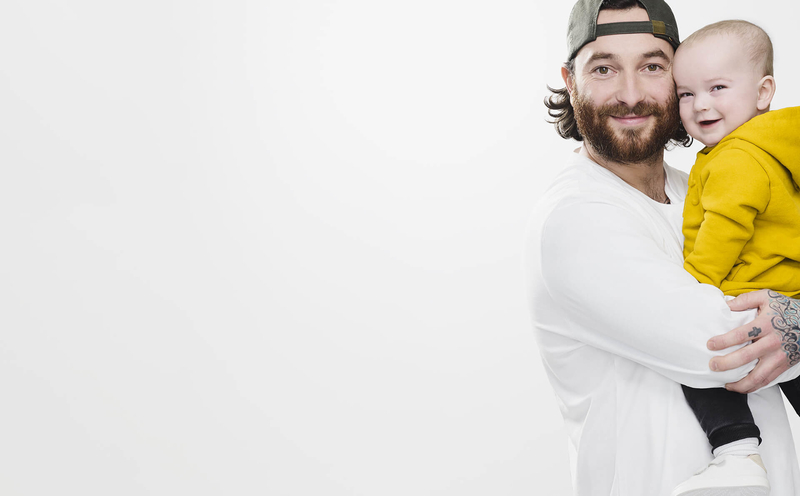 Treatments, programs, state-of-the-art medical equipment ... the benefits are tremendous! 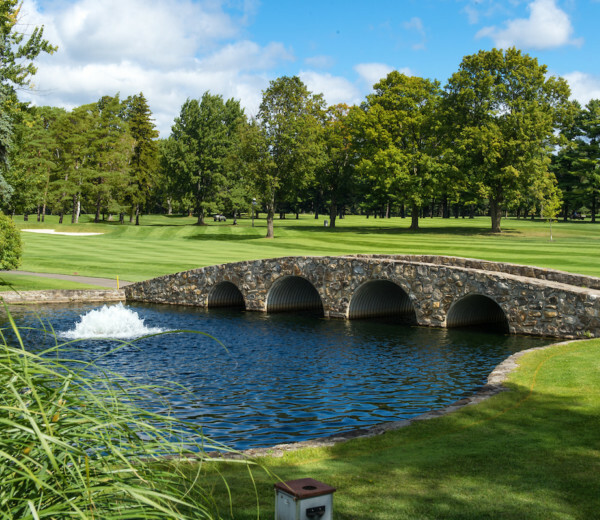 The Cachou classic tournament and youth tournament bring together business professionals for a round of golf whose impact can transform the lives of Sainte-Justine's mothers and children! 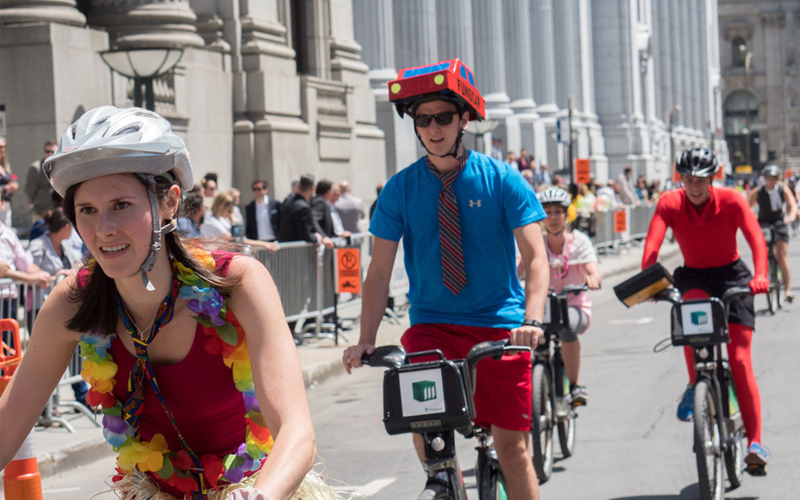 The Urban Duathlon is the only race in Montreal where a tie is de rigueur! 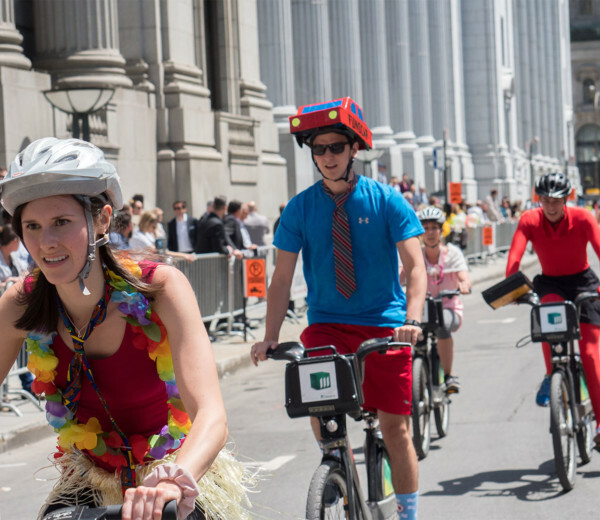 Whether running or riding BIXIs, participants take to the downtown streets in a festive, fun-filled atmosphere. A sweet celebration of summer’s arrival! 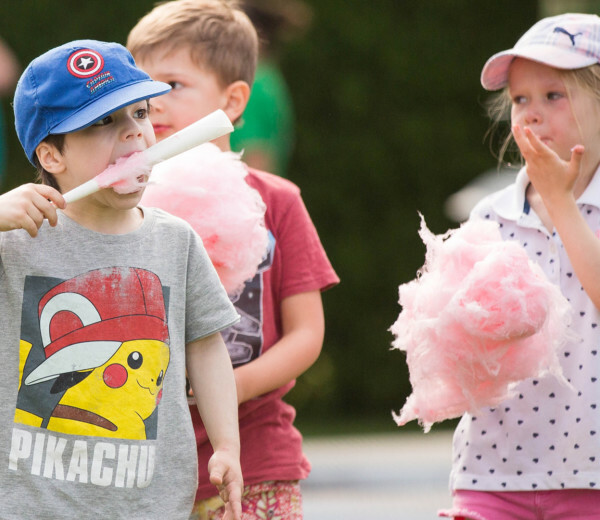 In June, the biggest bake sale and amusement stand is set up at Mohawk Park in the Town of Mount Royal. They are young. They are full of energy. They are our future. 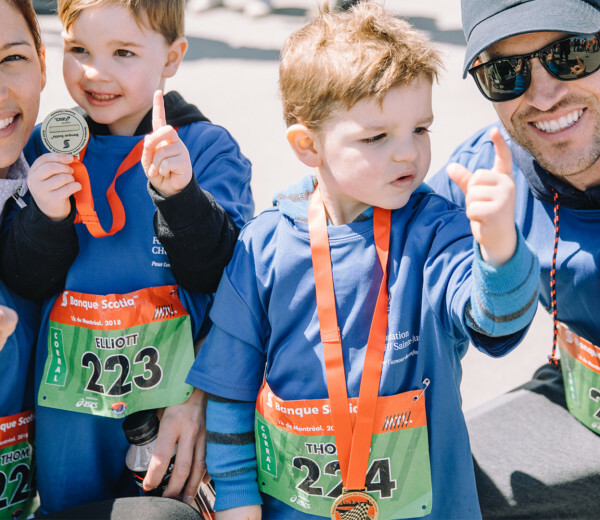 They are thousands of students hitting the streets and filling schoolyards in support of the CHU Sainte-Justine Centre of Excellence in Trauma Care’s mission to save more lives. 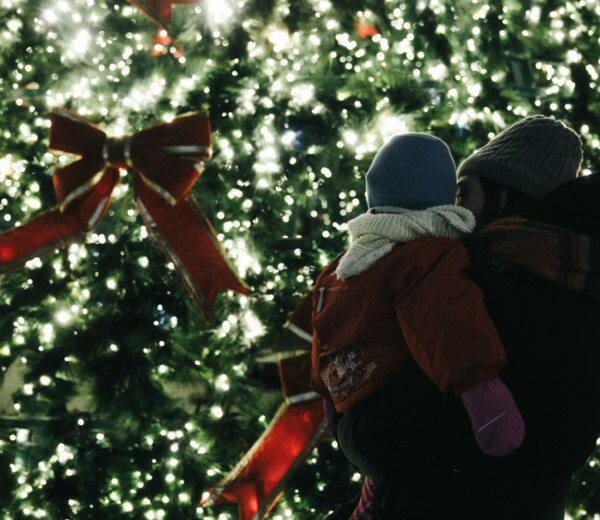 In December, Quebecers are invited to spark hope for the children and families at our hospital by buying lights for Sainte-Justine’s Tree of Lights. The month of love is the Mois des Câlins de Sainte-Justine! 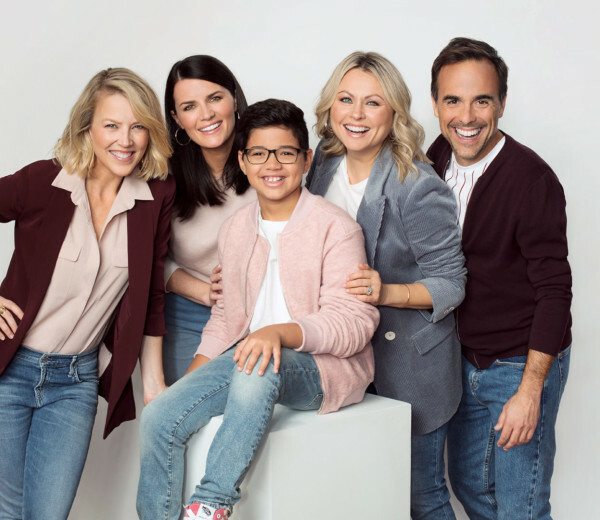 For the occasion, the Foundation invites you to be part of a long chain of love for the children of Sainte-Justine by buying Clarins “Rose Câlins” Lip Perfectors. 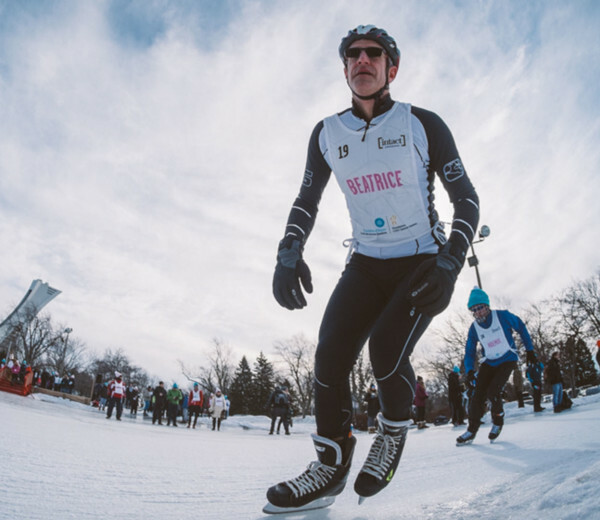 More than 300 participants will gather at Maisonneuve Park next February to take part in a friendly relay race that combines skating, cross-country skiing and running – all to benefit to the children of Sainte-Justine. 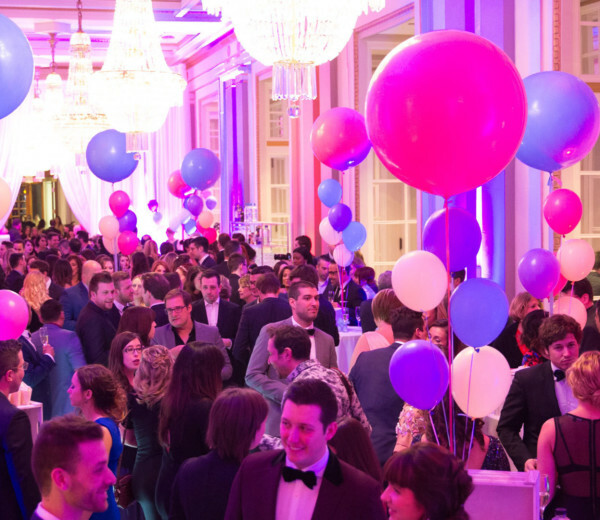 Sainte-Justine Ball is the charity event of the spring in Montreal! It’s an unforgettable evening in an electrifying and glamorous atmosphere!